is interested how sound relates to the past, our histories, our environment and our collective and individual memories. 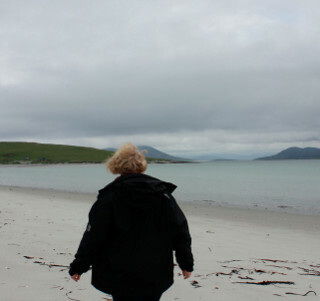 This informs her current work as a composer, sound artist, lecturer and researcher. Aspects of her creative practice have developed out of these interests and include composition and installation-based work with spoken word, field recordings and archive material. She also writes and lectures on these and related subjects as well as collaborating with choreographers, film makers, visual artists and other musicians.